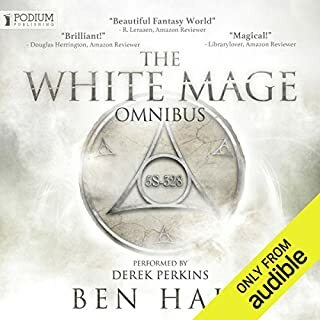 Kevin Pariseau needs voice acting lessons. 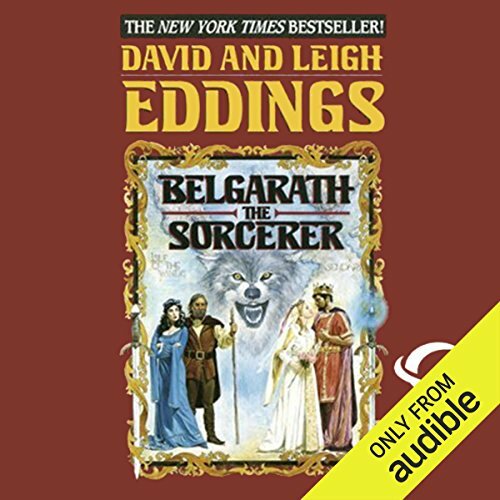 If you are a fan of David Eddings, this audiobook is just a fantastic addition to listen to. 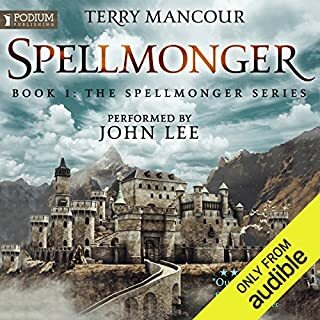 The narrator does a grrat job, bringing all of the characters to life. 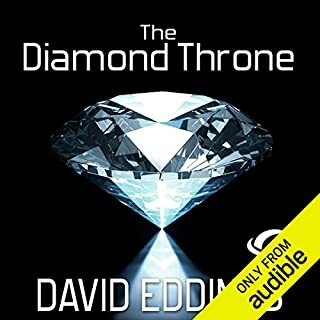 Now time to download the next book!! 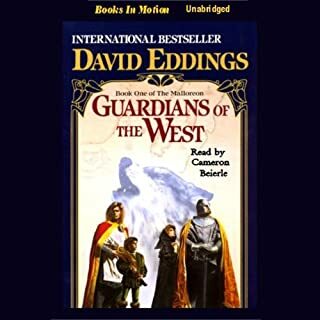 I've always LOVED David Eddings work. 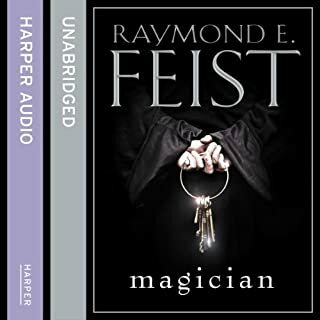 I've read and re-read his work many times. 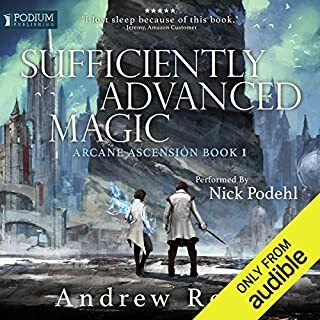 So many in fact that during the audiobook I actually knew some of the sentences word for word. 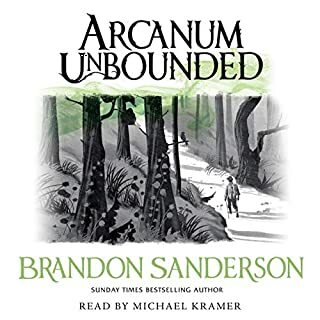 It is with beautiful wonderful delight that the narrator exceeded my expectations which is amazing considering high those expectations where. 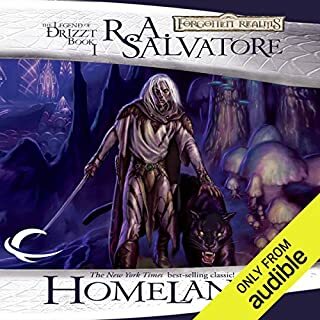 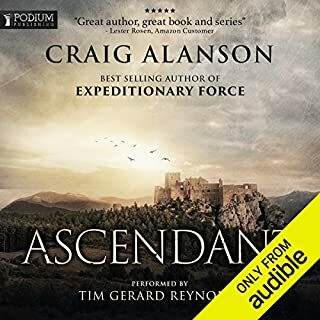 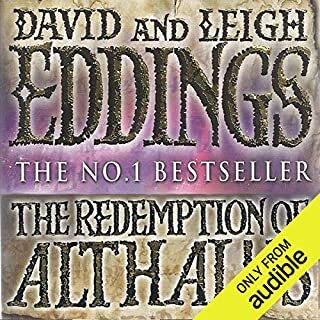 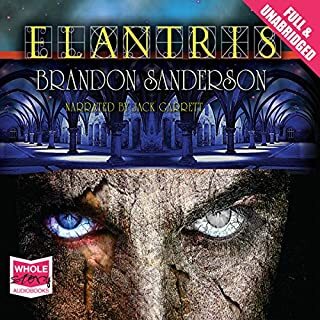 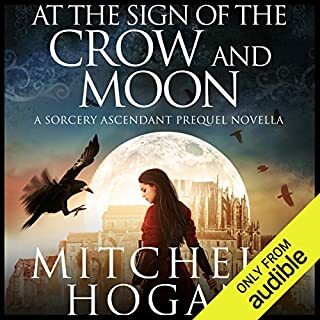 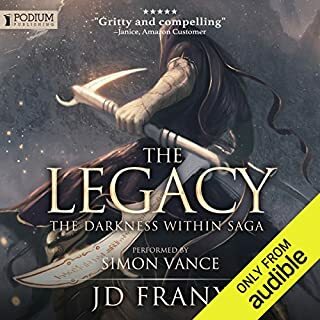 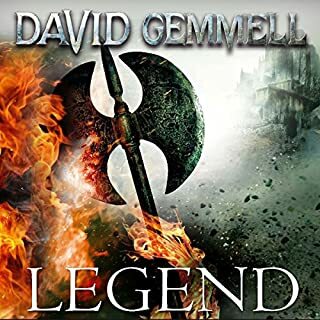 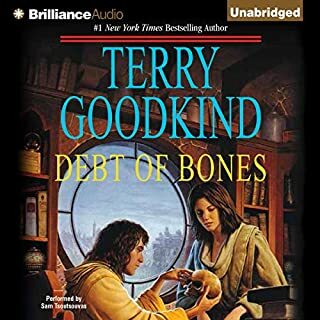 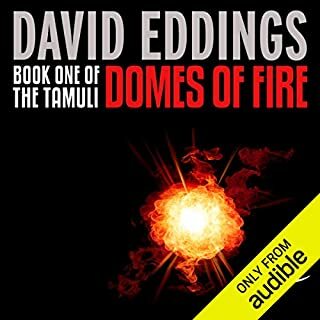 If you are a fan of David Eddings work or if this is your first experience (if it is I'd recommend the Belgriad series before starting on this) then make the time to get this audiobook. 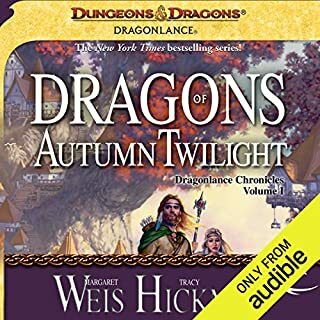 It sets a high bar for all other works.